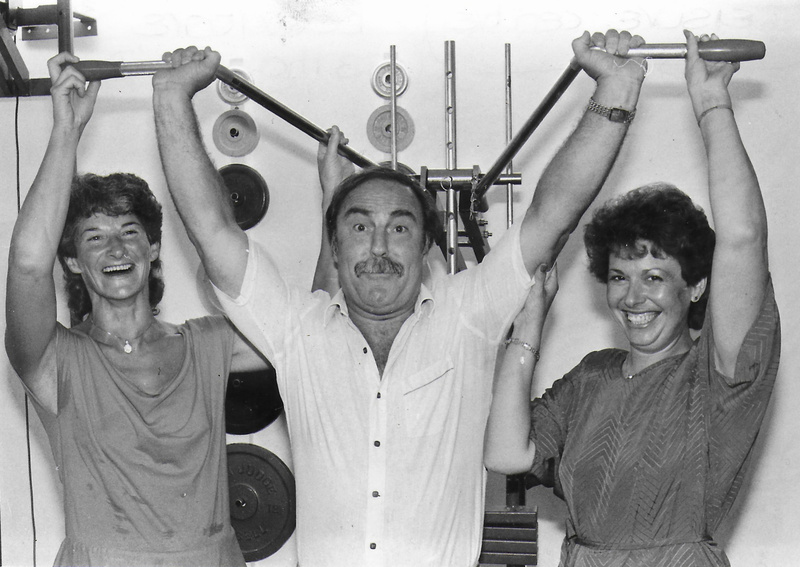 Bodycare entertained the well known footballer Jimmy Greaves to their Gym in August 1984. In this photograph we see Bodycare’s owner Judith Hare on the left helping him doing his exercises. It is not known if Jimmy was visiting to keep fit or for promotional purposes.